Conservationists are worried that this move will lead to the extinction of the lynx in the lower 48 states, something which currently can still be avoided. The Canada lynx is apparently doing so well in the United States that the government is taking steps to remove special protections that were put in place nearly two decades ago when the cat was deemed to be at risk of extinction. This should be a good news story for once but unfortunately, many experts think that this delisting has more to do with politics than conservation. 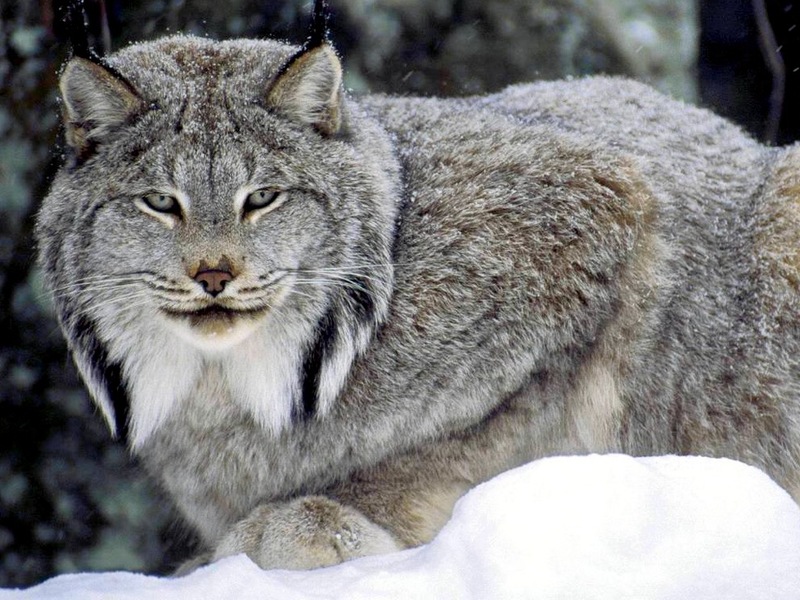 Found in just a handful of the southern 48 states, the range of the snow-loving Canada lynx is far more restricted than its smaller cousin, the bobcat. The felines were first listed by the US Fish and Wildlife Service (USFWS) as threatened back in 2000 when logging and development was destroying their habitat and hunting was decreasing their numbers. As a result, the animals were listed as protected under the Endangered Species Act, a move that disrupted many logging and road building plans on federal lands, but one that – according to the USFWS this week – has worked. In the past 17 years, the agency says that numbers have “remained resilient” and in some cases even increased. While this might be the official line from the government organization, there are plenty of environmentalists and conservationists lining up to say otherwise. One of the main criticisms of the decision to remove the special protection – which is the first step to taking the lynx off the Endangered Species Act list altogether – is that evidence suggests as climate change kicks in, the snow-adapted cats are going to suffer from both reduced habitat and reduced prey that make up their main food source. The government is being accused of shortening the timescale over which they are assessing the threats to the lynx, from 2100 to 2050. 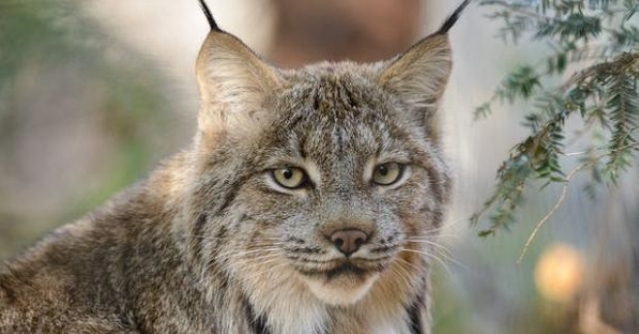 Responses to "US Government To Remove Protection Of Canadian Lynx Despite Scientists' Objections"
PLEASE OH PLEASE, DO NOT REMOVE THESE MAGNIFICENT CREATURES FROM THE ENDANGERED PROTECTION LIST. THEY ARE STILL AT RISK, BECAUSE OF LOSS OF ENVIRONMENT AND OTHER INFLUENCES. FOR ONCE, JUST LEAVE SOMETHING ALONE THAT'S WORKING AND DO SOMETHING ABOUT THE MANY OTHER PROBLEMS THAT NEED ATTENTION... THANK YOU! There aren’t that many in the lower 48 states. What is it with this government that passes laws and amendments to help the hunters and ranchers. This is a political move not a science based one. If we leave it to our government, we’ll have no wildlife left.